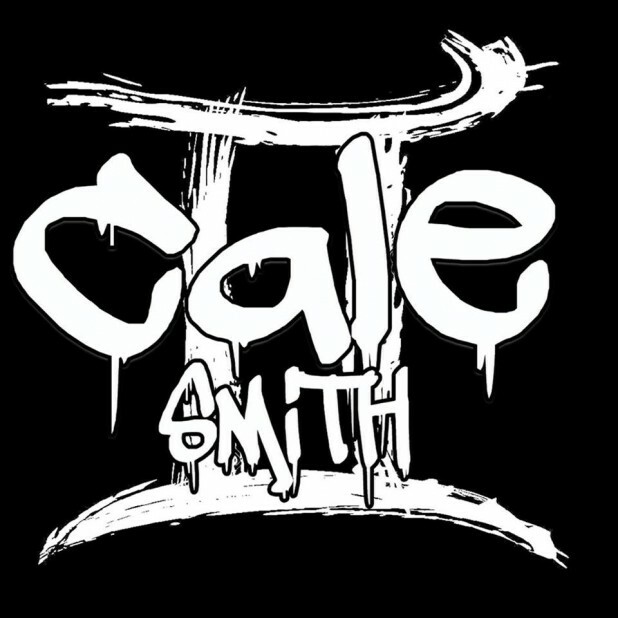 Newswire » Useful Info » New EP Release by Cale Smith! New EP Release by Cale Smith! I’ve been following Cale Smith for the past 12 months and I have had the pleasure of seeing him work on his new material from writing, recording and producing music videos. So when I actually got my hands on a copy of his EP – Development, I felt honoured considering it had not been officially released. This is Cale’s second EP and hosts five brand new tunes. The first track on the EP is a catchy tune called The City, and in this song you can really hear Cale’s vocals coming together nicely. Another stand out tune for me features a guest appearance by Eoin O’ Reilly. These two lads perform well together, blending their unique singing and rapping styles creating another great song titled – They Don’t Sing. Another great tune – In This Story, the music video was only released two weeks ago and is already proving to be a massive hit on Cale’s Facebook page. The Video was shot in and around Cale’s hometown of Finglas, North Dublin. Cale Smith, will be launching his EP, at the Fatima Rock’s Music festival, on Sunday 15th May in the F2 Centre, Dublin 8. Development is kind of like saying, I have developed, and I have found my calling in my music. Very well done to Cale Smith and we look forward to your official launch at the Fatima Rock’s Music festival. Cale’s EP will be available for 5Euro. Pop along for an evening of great music, you won’t be disappointed!